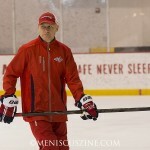 Whether playoff bound or not, the Washington Capitals still have to hit the rink to practice. 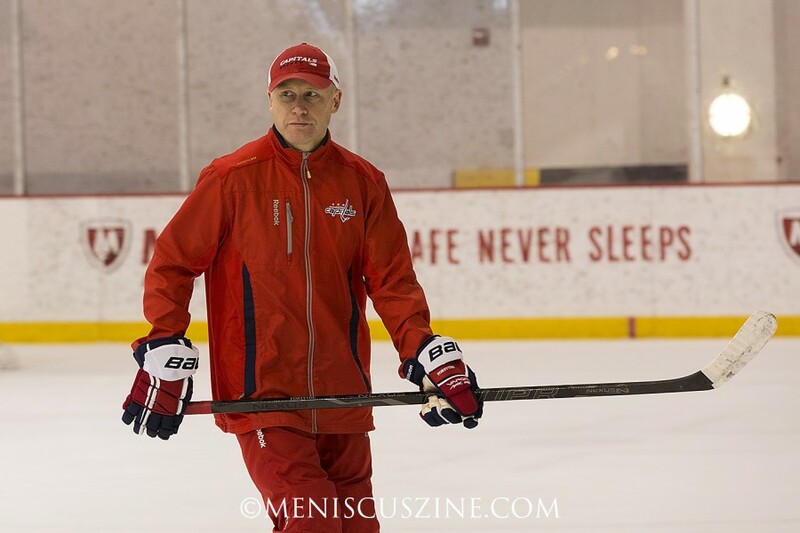 (Unfortunately, in the case of this season, the answer is “not” – the team (38-30-14) missed its first postseason since 2007, and both head coach Adam Oates and general manager George McPhee lost their jobs Saturday.) 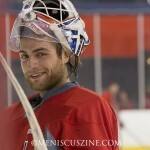 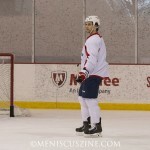 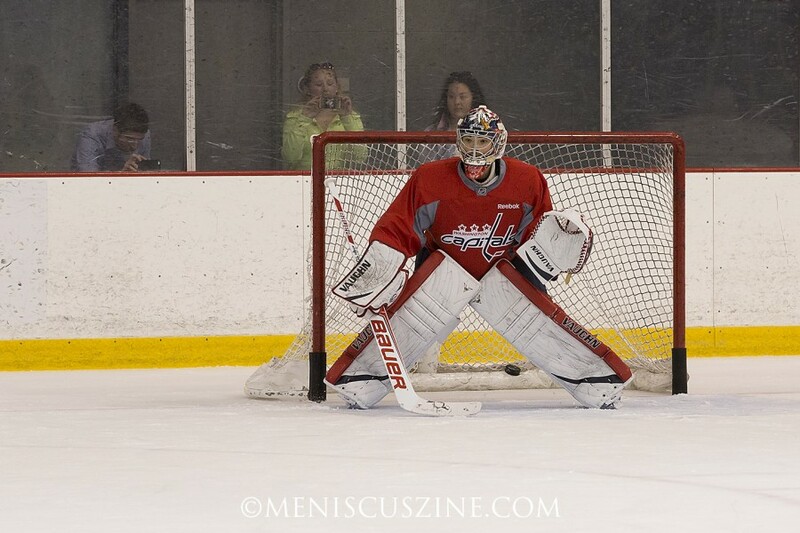 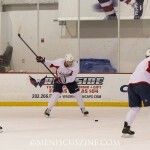 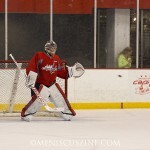 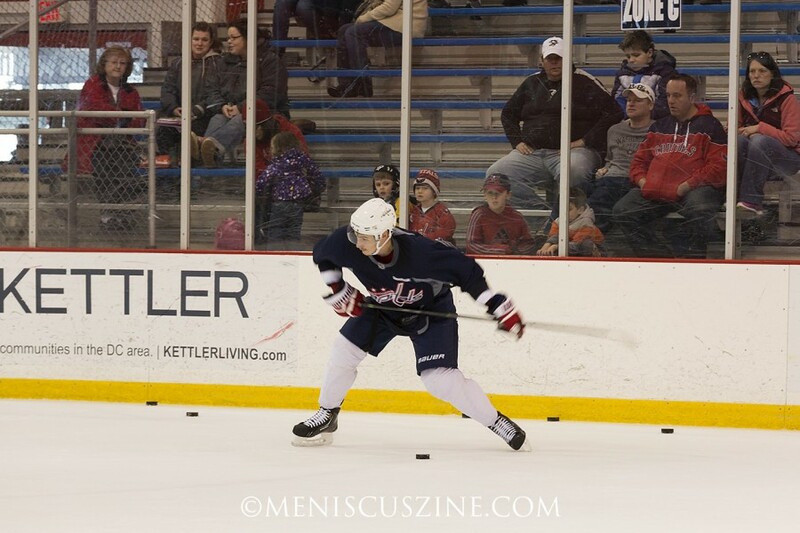 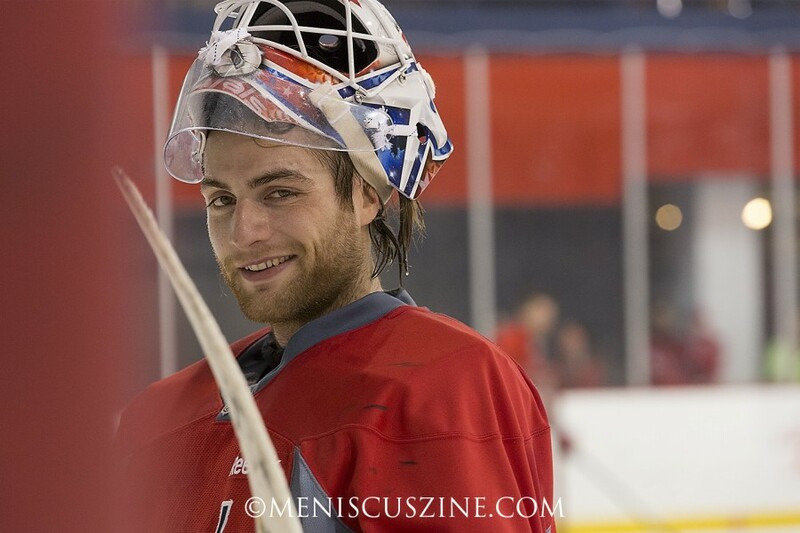 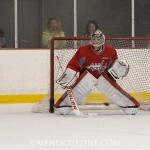 When at home, that practice arena is Kettler Capitals Iceplex in Arlington, Va. 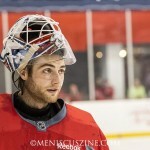 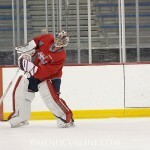 Between games, media appearances and road trips, the Capitals engaged in morning practices at Kettler. 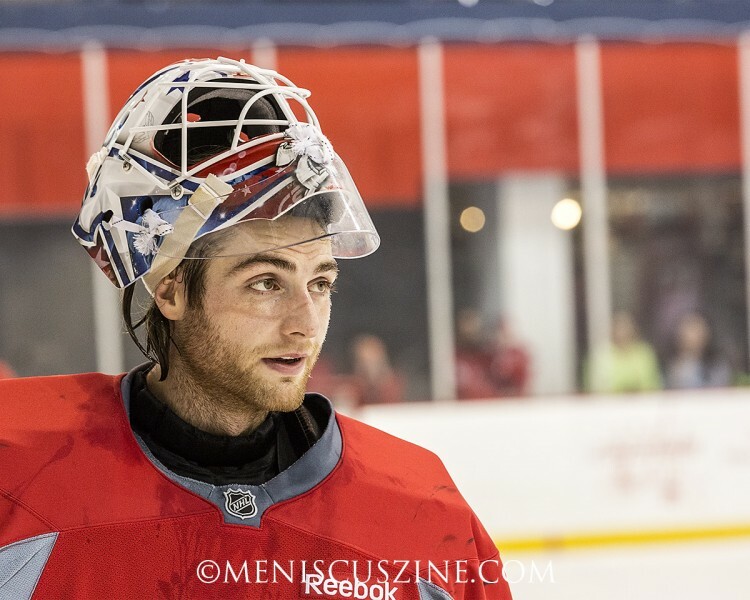 Here is a look at some exclusive photos from their practices this past season.